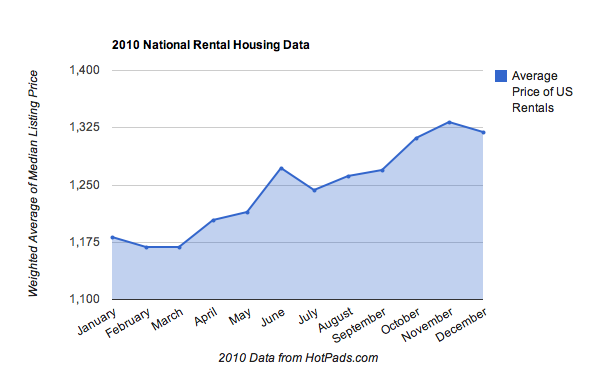 According to HotPads.com Rental prices across the US increased 11.6% in 2010, growing from a national average of $1181 per month in January 2010 to $1319/mth by December 2010. The steady increase in rental prices was inversely matched by falling prices of homes for sale, which saw a 9.8% drop over the same period. 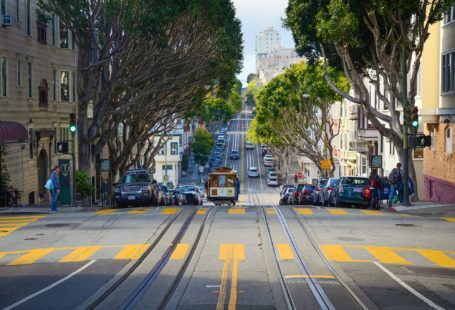 The rental price increase is a factor of uncertainty in the US, which has forced a transition from a home buying mentality to one more in favor of renting. 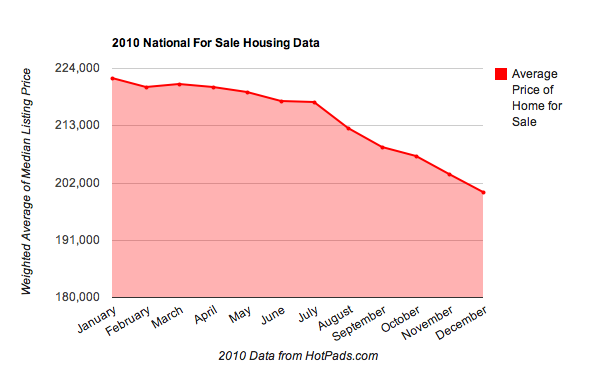 The 2010 national rental market data is calculated from a sample of one million concurrently active rental prices on HotPads and the for sale data is calculated from a sample size of 3.9 million prices. These are averages of each state’s monthly median price weighted by the number of listings in that state. 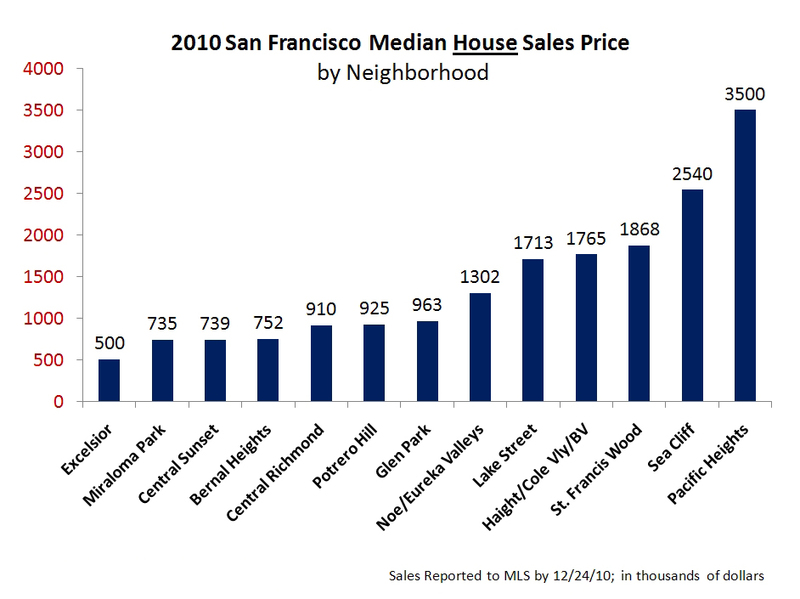 2014 San Francisco Real Estate is on the Rise…Literally! 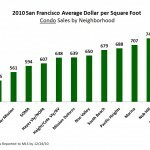 I think that as impressive as the figures are for the percentage increase in rental prices, that it might be even more increased if you only look at single family homes. 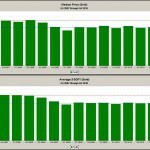 In Tampa houses are renting faster and for more money now than they have in many years. 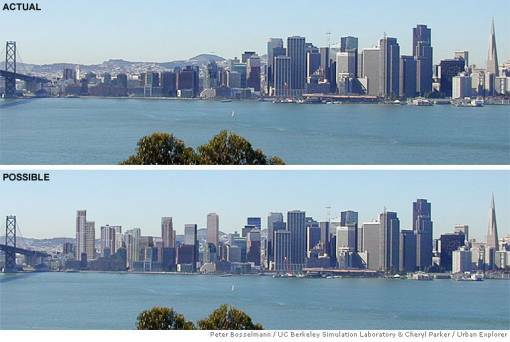 Condos are overbuilt so they tend to remain very stable, if not cheaper.